A cancer diagnosis can be overwhelming. Facing emotional and practical challenges, patients may feel a sense of urgency to begin treatment. All too often people make decisions about their care without first asking important questions that could improve the quality of the care they receive. We have made two simple tools to help patients on their journey: The Know Yourself Worksheet and Essential Questions to Ask Your Doctor. These tools encourage communication between patients and doctors. 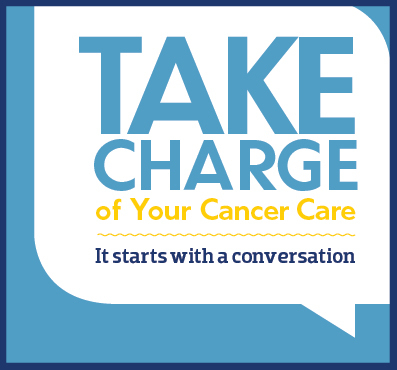 Good communication is important for patients who want to work with their doctors to decide on a treatment plan.